Bursting blackheads is more satisfying when you do it safely. 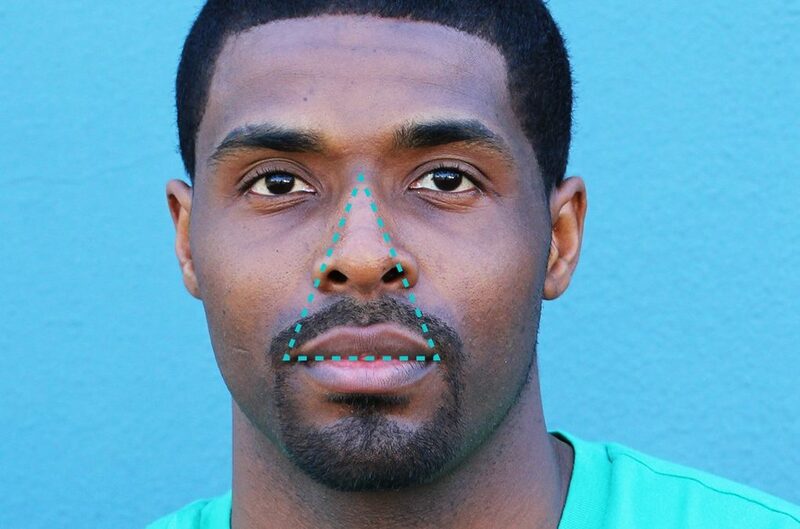 Popping pimples is satisfying: It gives us a sense of control in our often chaotic lives. It’s also really popular. One dermatologist who posts videos of zit popping to Instagram and YouTube has 5 million followers. That’s a lot of people tuning in for some light boil busting. But dermatologists say not to engage in at-home pimple extraction — bursting your zits can cause breakouts and permanently scar your skin. It can also kill you. Yep. 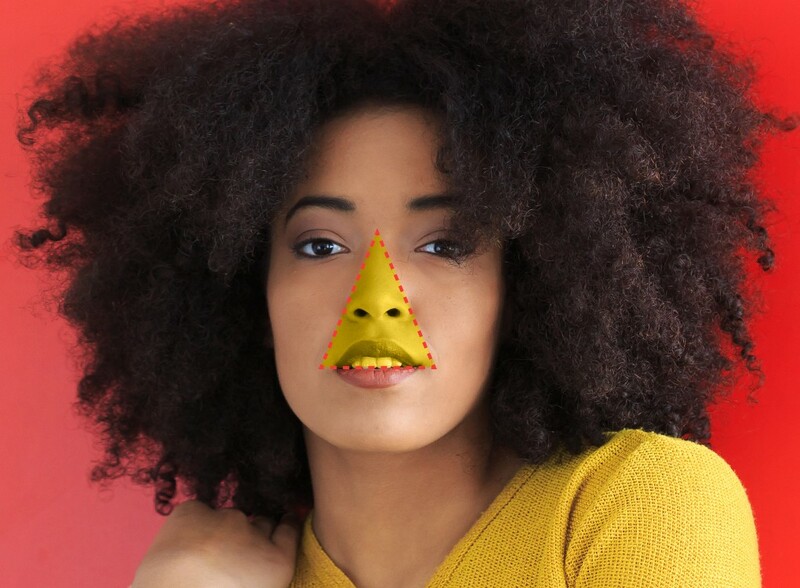 There’s a part of your face called the “danger triangle” and popping acne within it is, well, really dangerous. 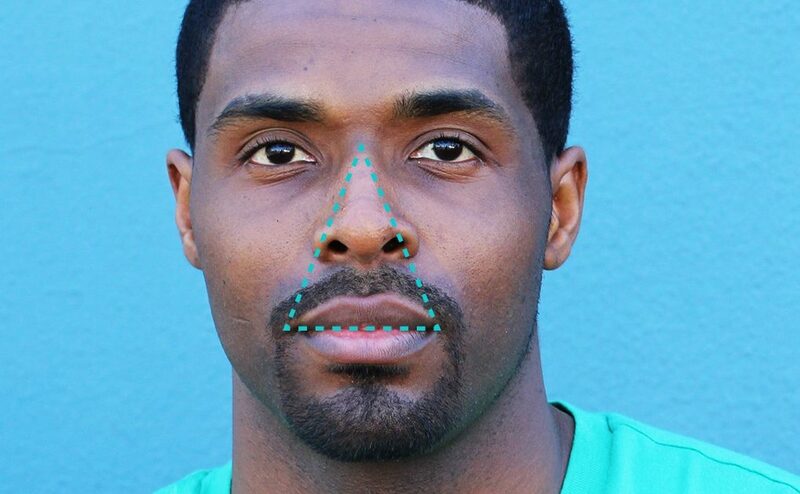 The triangle is the area between the corners of your mouth and the bridge of your nose — this is the area that has your sinuses behind it. It also contains nerves and blood vessels that transport blood to the brain. So, how can this kill me? If you pop a pimple within the danger triangle, the skin can become infected and this infection can permeate these blood vessels. If that happens, the veins that run behind your eye sockets may form a clot to contain the infection. That clot puts pressure on the brain, and can lead to paralysis or even death. This condition is called Cavernous Sinus Thrombosis. It kills 30% of people who get it. 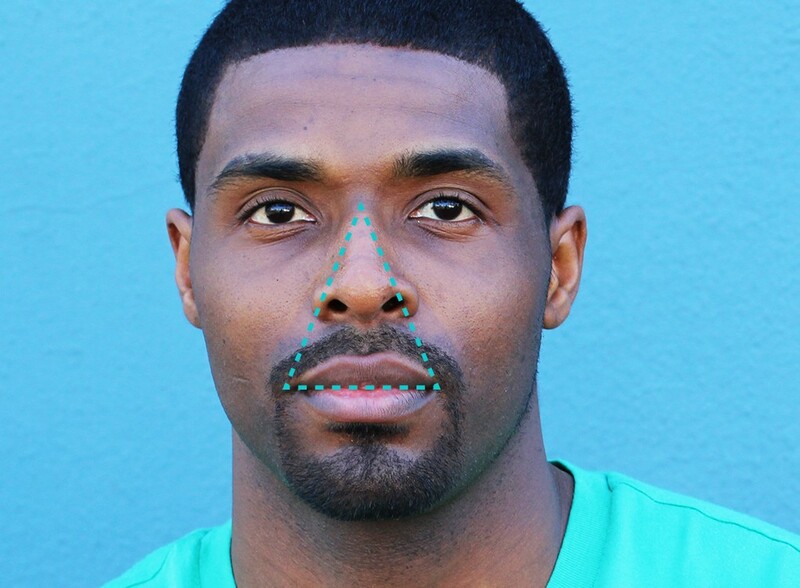 DIY dermatology isn’t the only way your face’s danger triangle can mess you up. Business Insider suggests that plucking nose hairs can also result in deadly consequences. Dr. Erich Voigt — an ear, nose and throat specialist at New York University — tells BI that there are two types of nasal hair: vibrissae and microscopic cilia. Vibrissae are the hairs near the entrance to your nostrils, which keep stuff from going up your nose. Plucking these hairs can leave you vulnerable to bacterial meningitis or brain abscess. To avoid conditions like these, Voigt suggests trimming nasal hair instead of plucking. In an ideal world, we’d treat our blemishes with ointments and let them heal on their own. But this isn’t an ideal world. If you’re an unrepentant pus buster, take heart: modern antibiotics make it unlikely you will ever die from an infected zit. Dermatologists tell Popsugar that popping pimples within your face’s danger triangle can cause infection, but it’s far more likely you’ll experience facial scarring. In order for the condition to truly kill you, the infection would have to be significant and you would need to purposefully avoid treating it. If you really can’t resist zit popping, Allure suggests you treat the infected area with Neosporin or witch hazel after popping. (This prevents bacteria from spreading.) If a blemish becomes larger than a whitehead (approximately one to two millimeters) visit a dermatologist.